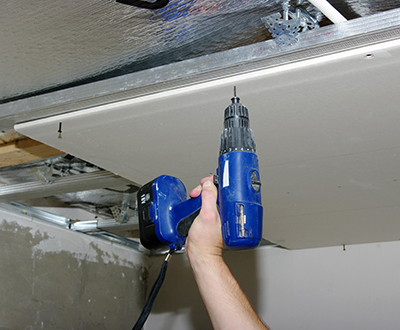 Drywall ceilings develop problems over time and there are various causes why this may happen. They include leaks, smoke, mold, mildew, and breakage due to someone accidentally stepping on it. These problems must be taken care of immediately to prevent them from getting worse, as well as keeping your home looking beautiful. “Drywall Repair Gardena” had been in the business for an enormous amount of years, helping many customers who faced problems with their ceilings. Our effective team perfectly repaired their issues with drywall ceiling repair service that guarantees excellence. Our drywall repair business is a trusted name in the industry. We’re known for providing timely, effective, and affordable service, which is why customer turns to us when they require assistance with their ceilings. When you call, our friendly representatives are there to help and answer your queries. 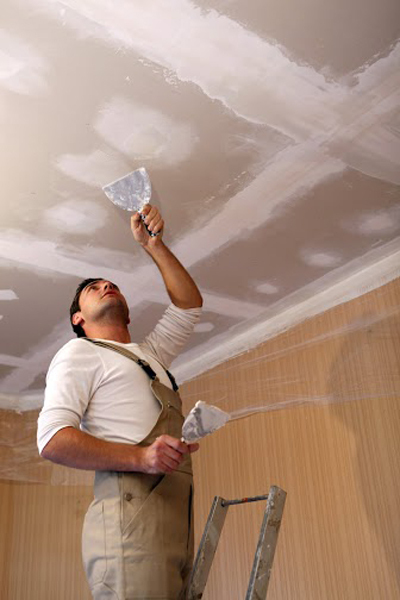 No matter what problem you encounter with your ceiling, our team of experts assuredly fixes it. Drywall Repair Gardena has technicians that are highly trained and skilled in repairing ceiling issues, no matter how small or big. We check the problem to determine its extent of damage, do everything necessary to fix it, and possess state of the art tools and products to perform quick and effective service. Our dynamic ceiling repair professionals take care of any cracks, holes, damages, or any issue on your ceiling. If part of it requires replacement, then that’s what we’ll do. If you wish to have it finished with paint or texturing, we definitely provide this after the repair. Your ceiling will be restored to its best condition, once we’re done. Our energetic company can also work on damaged walls and additionally offers wall repair service that you can get separately or together with our ceiling repair service. They are available both for residential and commercial settings and are fully experienced in fixing ceilings and walls in homes and offices. Aside from repair, we also implement installation of drywall on new homes. Moreover, we offer services for drywall planning and professional drywall drafting. In case you wish to have coverings installed on your wall, you don’t have to search elsewhere as this is another service we offer. Our wall covering services include wood, brick, fabric, vinyl, and wallpaper wall covering. Another area we can help you with is popcorn ceiling removal. Call us if you need any of the services we offer. We’ll get to you as soon as we can.